Taylor Lideen is a life-long cyclist who began to make a name for himself in the cycling world in 2016 competing in various enduro events. He quickly became a pro athlete and secured multiple top spots at races all over the world. 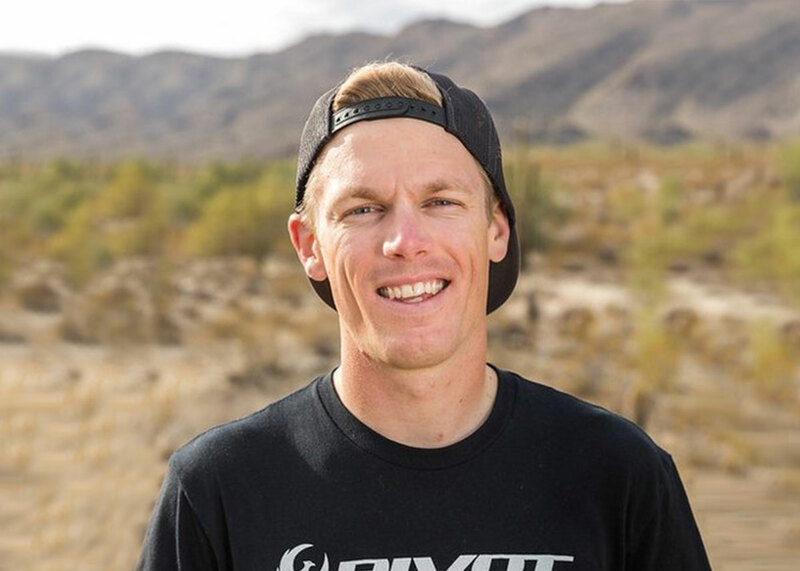 By 2018 he placed first place solo victory and course record at 24 hours of Old Pueblo, as well as the top spot place overall at True Grit Epic 100, and came in second in the 24 hour world championships in Scotland, among others. Taylor brings a hands-on approach to performance coaching at Sparks Systems. With a dual career in coaching and racing he offers a wide variety of knowledge of the sport. Athletes who work with Taylor will experience inside knowledge of the tricks and technical expertise in mountain bike racing.